The Justice League face an ancient evil in 'Justice League Rebirth'; meanwhile, in 'Darkseid War Act Two: After Death', new gods are born; then in 'Justice League of America', ancient Krypton attacks earth; and in 'Wonder Woman: Year One Part One', the story of Diana’s departure from Themyscira, and how she became the hero, Wonder Woman! invades the Fortress of Solitude! 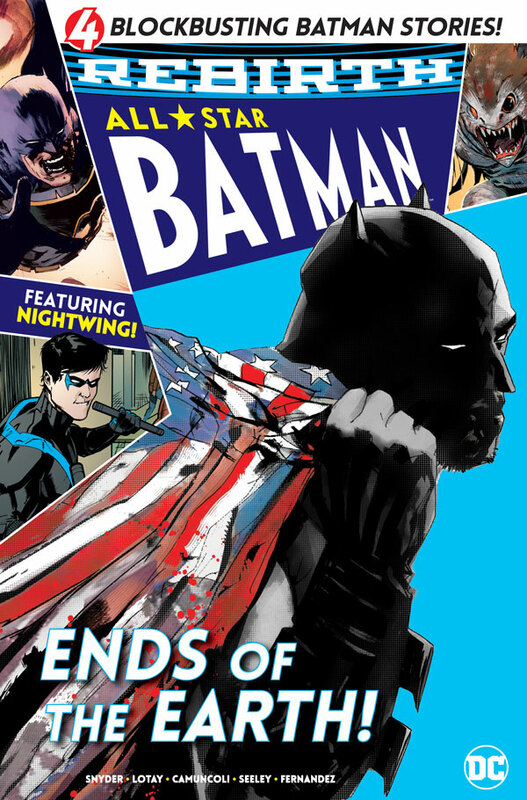 Batman has been caught in the Mad-Hatter’s spell in 'Ends of the Earth'. Meanwhile in 'The First Ally', a dangerous weapon is being smuggled into the country. 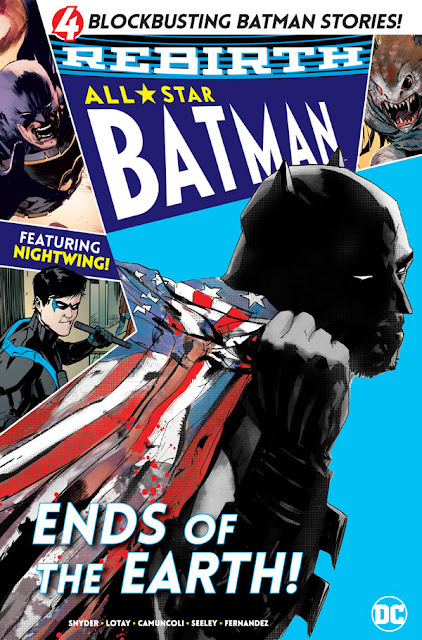 In 'Better than Batman', Nightwing’s work for the Court of Owls continues as he and Raptor begin to work to shut down the Parliament of Owls forever! 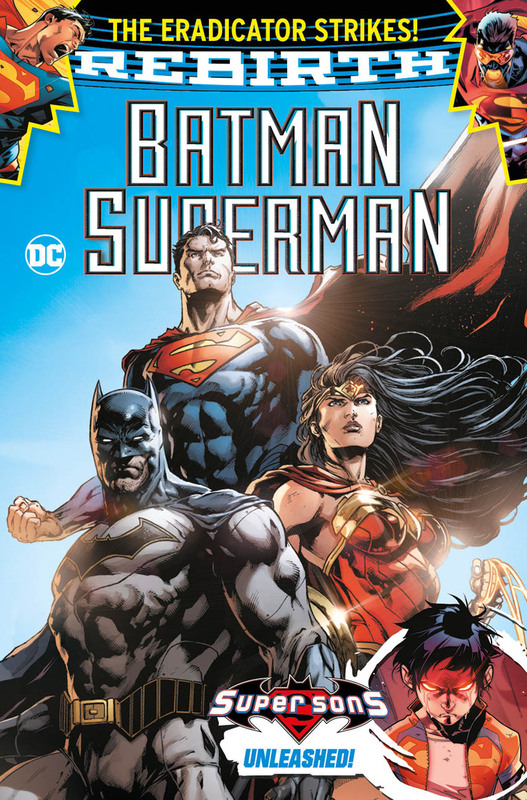 They've been reprinting some good stuff, the JLA tales are really good. ALL-STAR BATMAN knocked my socks off, too. I do wish, like Panini, they had recaps on the inside front cover of each comic. Maybe it's me, but after 8 weeks, I tend to forget some details of stories (my memory perhaps should be better). 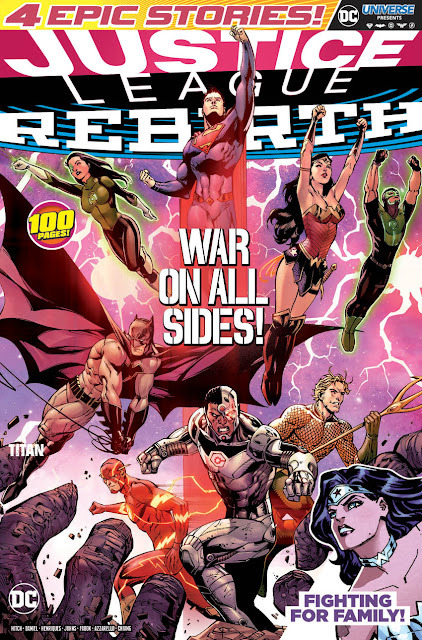 Their JLA and ALL-STAR BATMAN titles are their strongest right now (in my humble opinion). Totally agree on the recaps, Parry. Readers have lives, and 4 to 8 weeks is too long to remember what happened in a comic. Even weekly TV serials have recaps, and TV soaps have methods of writing dialogue that helpfully brings viewers up to speed. It's absolutely imperative that serial comics should have recap sections. I saw it in shops around here. Sounds like a problem with distribution in your area. You can get back issues directly from Titan. Well, the American DC Comics don't have recaps either, unlike Marvel's. Maybe if they did have them, Titan would follow suit. Yes, that's a flaw with DC as far as I'm concerned. I often have to re-read the previous issue to follow the story in the current one. Although I've cut back on DC comics this year so only have a few now.